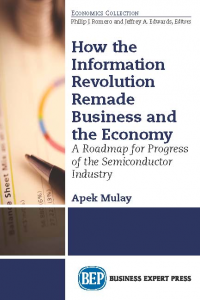 Sustaining Moore’s Law: Uncertainty Leading to a Certainty of IoT Revolution (2015), How Information Revolution Remade the Business and the Economy: A Roadmap for Progress of the Semiconductor Industry (2016), New Macroeconomics (2018) and edited Economic Renaissance in the Age of Artificial Intelligence (2019). He has also authored a monograph on technology and a patent entitled Surface Imaging with Materials Identified by Colors. He holds two masters degrees—one in electrical engineering from Texas Tech and other in business analytics from The University of Texas at Dallas. 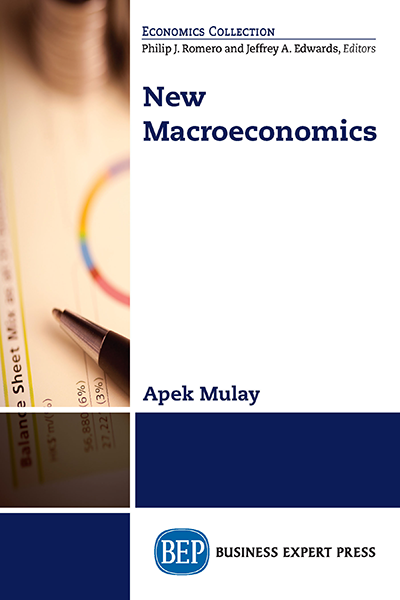 www.ApekMulay.com.